Seren manages and directs programs within the CRB focusing on sustainable investing and finance. Her content expertise has been key in developing the Berkeley Sustainable Business and Investment Forum, bringing together investors and companies focusing on the evolving concepts of risk management, capital allocation, and sustainable business practices with a focus on long-term value creation, as well as streamlining the Haas Socially Responsible Investment Fund, the first and largest student-led SRI fund within a leading business school, currently valued at over $2.5 Million. 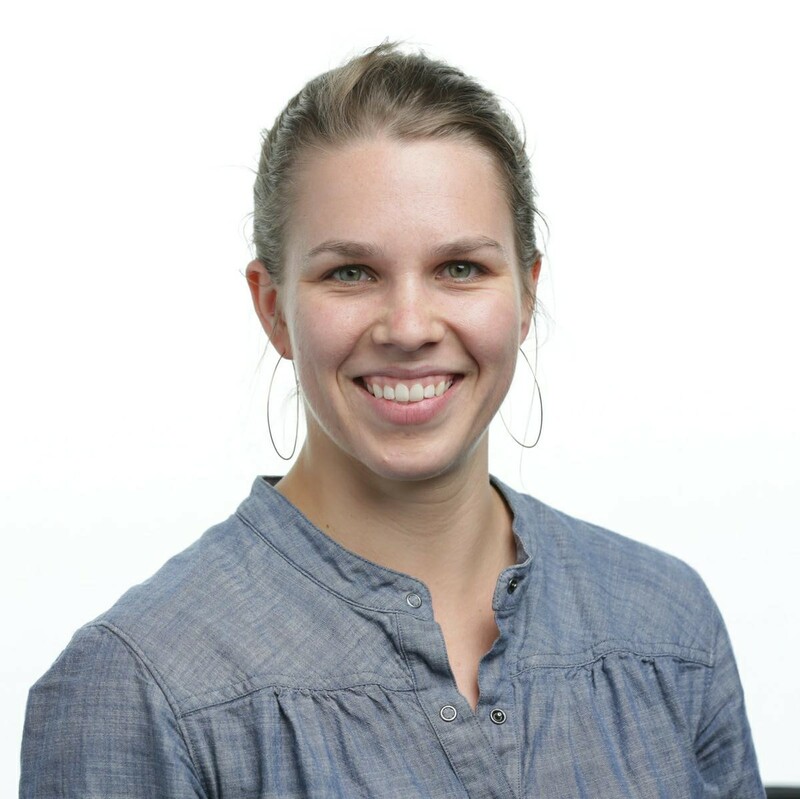 She also directs and authors the CRB case studies in partnership with the Berkeley-Haas Case Series, focusing on supply-chain sustainability, and has been key in developing new programming in impact investing and sustainable food. Prior to the CRB, Seren worked in social services and youth empowerment throughout the Bay Area, and was recognized by CBS and the San Mateo County Board of Supervisors for her work in women and girls empowerment. She received her Master in Development Practice from UC Berkeley, and her BA with honors in Clinical Psychology and Applied Theater from Whitman College.